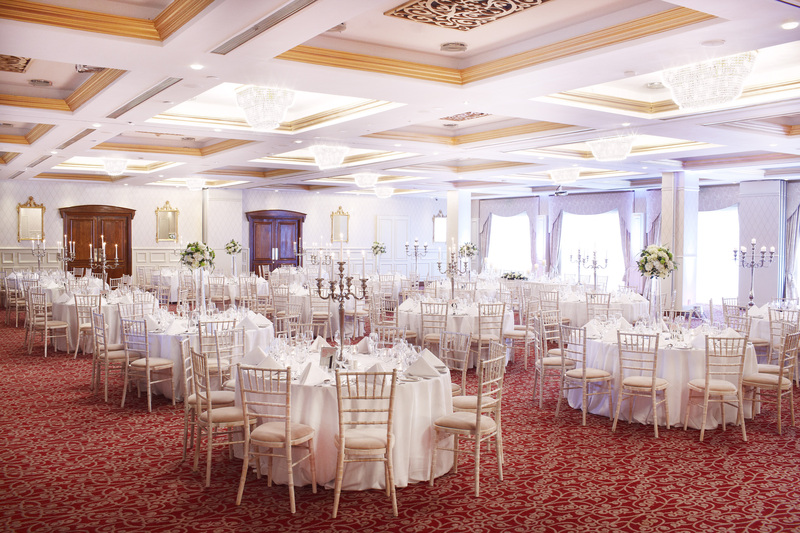 The 4star Red Cow Moran Hotel is that perfect Dublin wedding venue which offers an elegant bright and spacious ballroom to host fabulous weddings to suit all wedding parties! 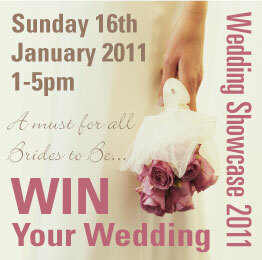 Sunday the 5th of February from 2.00 – 5.00pm. 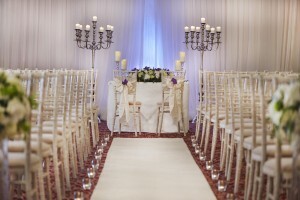 Come on the day and enjoy a champagne reception & canapés! 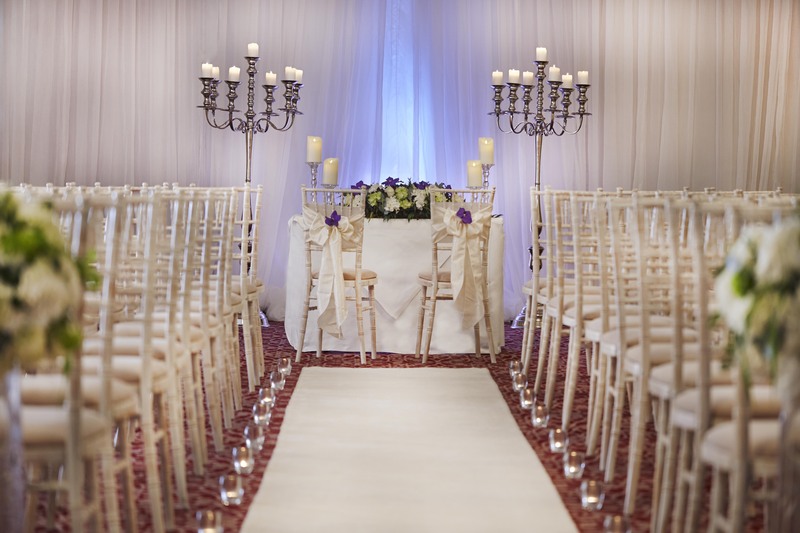 We are also offering €1000 off our wedding packages for the happy couple if they book there wedding on the day. Terms & Conditions Apply. *Winner announced in March. 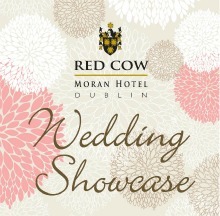 Red Cow Moran Hotel is one of Dublin’s most popular wedding venues! This January (2011) one lucky couple will win a wedding package for 100 guests! 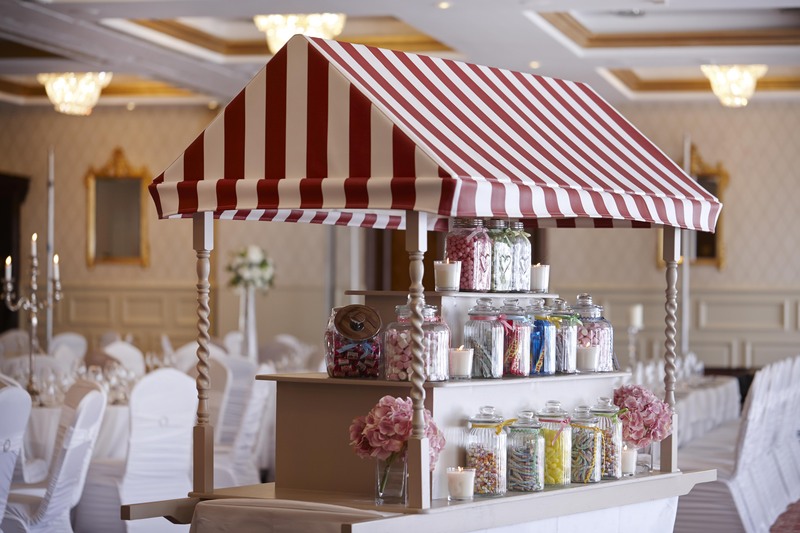 This includes: 4 Course Dinner, Wine, Room Hire, Arrival Reception: tea, coffee & biscuits, Evening Food, Entertainment, Red Carpet Arrival, Table Plan, Place Names, Personalised Menus, Keep Sake for Bride and Groom, Floral Displays, Special Accommodation Rates For Guests, Dedicated Wedding Coordinator, Bridal Suite, & No Service Charge. 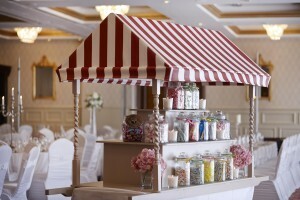 How amazing would be to win!!! !